Age 64, of Troy, passed away Sunday, February 25, 2018, at Miami Valley Hospital. He was born October 6, 1953, in Piqua, Ohio, to his parents Ezra O. & Mary L. (Fourman) Smith. Larry graduated from Piqua High School class of 1972, and he worked at H&H Sales and Service, American Aggregate, Ernst Concrete, Bellbrook Transport, and Kenworth of Dayton. He was a U.S. Army veteran and enjoyed boating, working in his yard, and spending time with his family. He will be missed and remembered by his loving wife Karen (Westfall) Smith; his children and their spouses Scott & Brittney Smith of Milan, Michigan, Amy Leighty & fiancé Chris Rupe of Columbus, Chad Smith and girlfriend Ramsey Blommel of Columbus; grandchildren Carter Smith, Ava Leighty, Carter Rupe, Gavin Smith, and Chase Leighty; mother Mary Smith of Greenville, sisters and brother-in-law Linda Link of Piqua, Sharon & Denny Booher of Orwigsburg, Pennsylvania. mother-in-law Harriet Westfall; brothers-in-law and sisters-in-law Phil & Cindi Westfall, Jeff & Pam Macy, Wilma Francis; and numerous nieces and nephews. He was preceded in death by his father Ezra Smith and brother-in-law Doug Link. 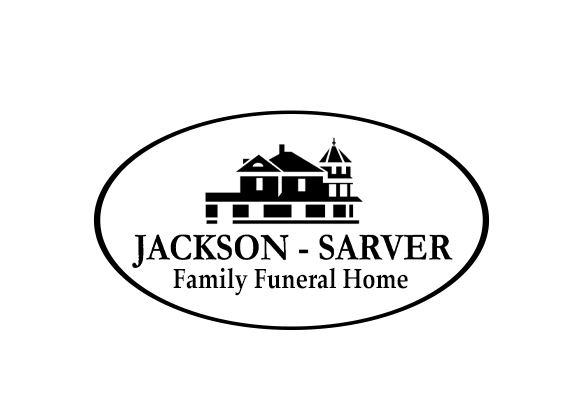 Funeral services will be held 10:00 AM Saturday, March 3, at Jackson-Sarver Funeral Home, 1 S. Main Street, Pleasant Hill, with interment following at Pleasant Hill Cemetery. The family will receive friends from 4-7 PM Friday at the funeral home. If so desired, memorial contributions may be made to the Alzheimer’s Association.